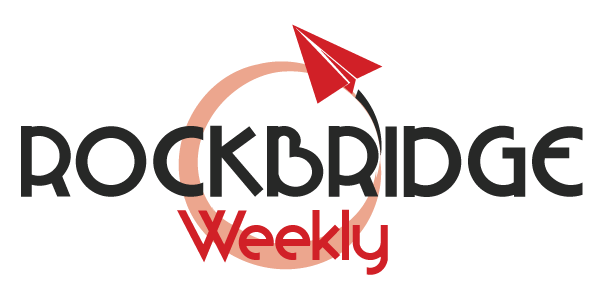 Rockbridgeweekly.com is an online blog that has everything from travel articles to news articles, reported diligently by our team of reporters, photojournalists, and technicians. Our team of reporters is highly trained to report incidents happening in and around Rockbridge County, with utmost objectivity, honesty, and dedication. Through background verification is done for every article of ours before it gets published, making sure that the content provided is absolutely correct and without any factual errors. Our travel articles are written by our in-house travel enthusiasts who aim to provide practical and reasonable information through their articles. We believe in an open form of communication and are always open to suggestions, questions, and queries pertaining to an article of ours. If you have any query or question pertaining to an article of ours or related to anything general happening in and around Rockbridge County, then do get in touch with us today. We are also highly active on social media platforms, where we constantly update news stories and events happening in the Rockbridge County. To get instant news updates, check out our twitter page, Rockbridge Weekly. A detailed description of what we believe in, what is our mission and vision, and what are the various factors that we keep in mind while preparing a report to publishing it, is all provided here. Through our news reports and blog articles, we aim to through light on what’s real and what’s not. Every aspect of our news story, from the headline to the lead to the crux has been diligently written and reported by our reporters, which is then cross-checked and cross-examined by our editors. For every blog article of ours, we aim to make sure that it’s practical and at the same time interesting and intriguing to read. Please use the form below to share with us your insights on travel and other things related. Comments, suggestions, or complaints are always welcome.